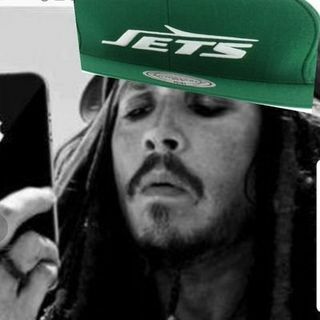 #TakeFlightPodcast #jets 2019 playoffs? or no? Sam Darnold vs two legends to end his rookie season/Patriot Dynasty ending?